We often see a single-storey treehouse but in Canada, they have three-storey which can be found in The Enchanted Forest in British Columbia, Canada. 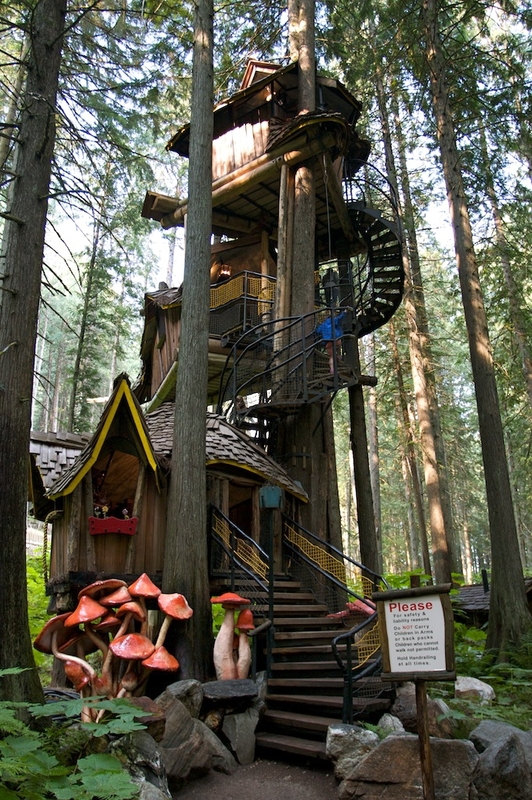 The treehouse is the major attraction in the place and the tallest treehouse in British columbia. 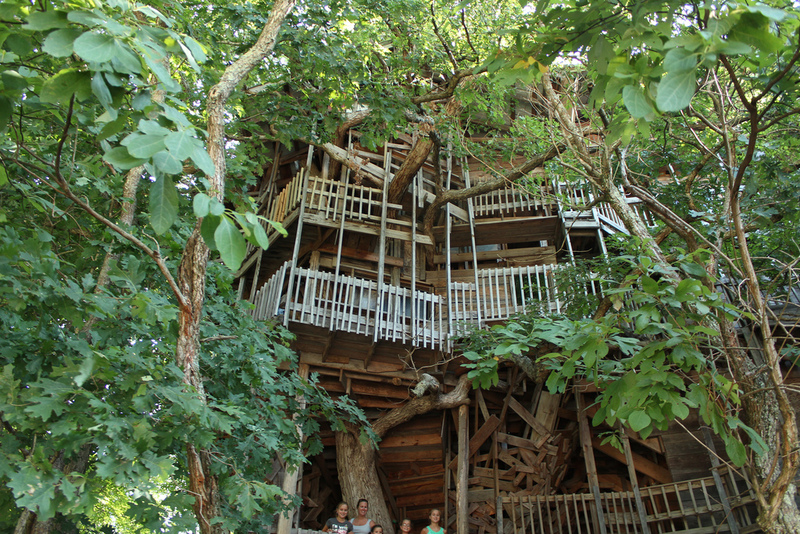 Standing at 100 feet, this structure is said to be the tallest tree house in world. It was built entirely out of reclaimed wood by Horace Burgess in Crossville, Tennessee USA. This restaurant in Auckland, New Zealand, started its construction in 2009. This chrysalis-inspired treehouse is designed to be weather-resistant and is able to host up to 18 guests at a time. This is actually the vintage 1965 Boeing 727 which was bought by Joanne Ussary for $2,000.00. She spent $4,000.00 to move the plane and $24,000.00 to renovate and turn it into Executive Suite 727 tree house, which is located on the edge of the Manuel Antonia National Park, Costa Rica. This modern tree house concept by Nendo is a 78-room bird apartment where human visitors get a peek into the lives of birds. This is a work of a 35-year old Japanese designer, Oki Sato and is located in Andu Momofuku Centre, Japan. These are certainly unique ones. I love treehouses! Although I think I’m at this point where I prefer comfort over mere aesthetics. 🙂 Some of these look comfortable enough. That Boeing 727 plane is quite mesmerizing. I would guess that the person who bought it must be really passionate about planes and must really love tree houses. When I was young, it was my dream to have one but sadly, we did not have a tree in our backyard. Looking at your list made me remember about Tarzan. Do you have plans on building one too? 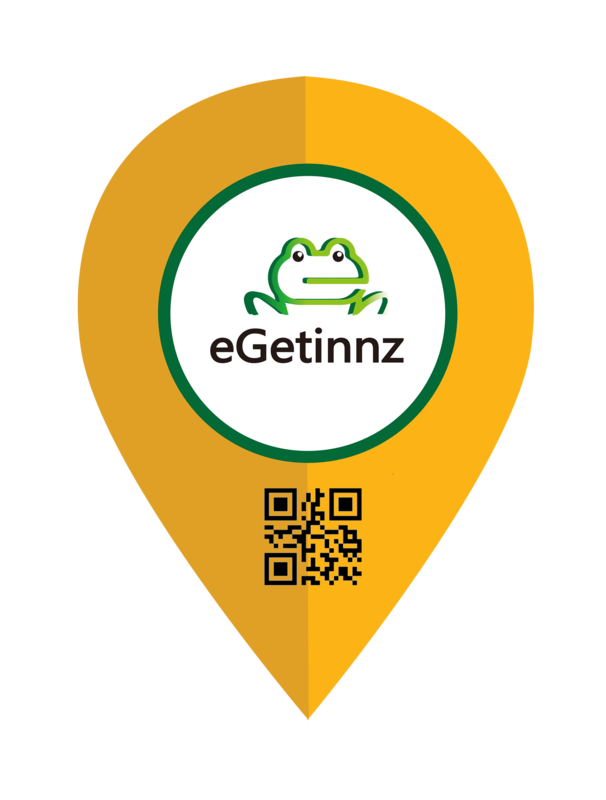 Amazing!!! When I was a kid, tree-houses were like a sanctuary – no one could go in or out without my “permission”. Hahahaha. I love the resto concept. I think it brings people closer to nature somehow, and it’s just a new experience.